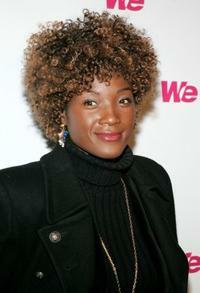 Yolonda Ross at the People En Espanol celebration of 50 Most Beautiful Gift Suite. 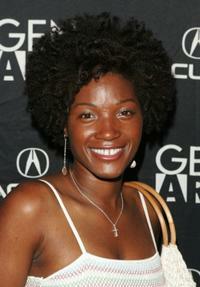 Yolonda Ross at the Los Angeles premiere of "Respiro." 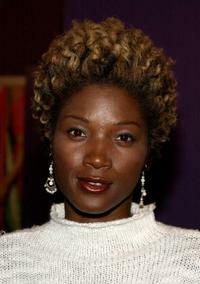 Yolonda Ross at the California premiere of "In My Country." 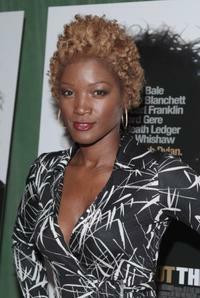 Yolonda Ross at the New York premiere of "Pretty Persuasion." 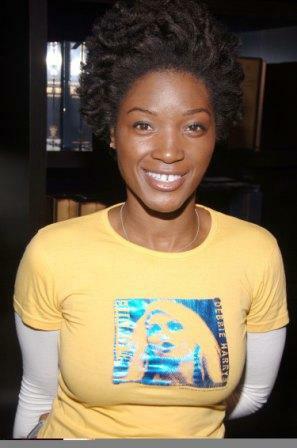 Yolonda Ross at the New York screening of "I'm Not There." 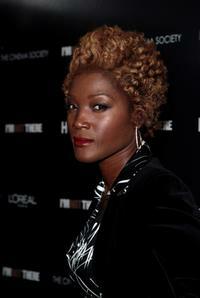 Yolonda Ross at the "Style Me with Rachel Hunter" premiere party. 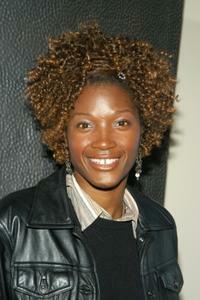 Yolonda Ross at the New York premiere of "Something The Lord Made." 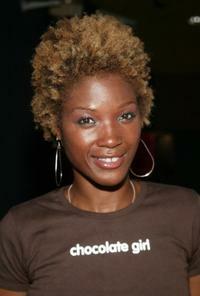 Yolonda Ross at the New York premiere of "Mean Creek." 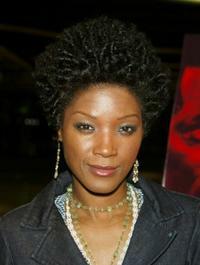 Yolonda Ross at the after party of the New York screening of "The Station Agent." Yolonda Ross at the New York premiere of "Entourage." 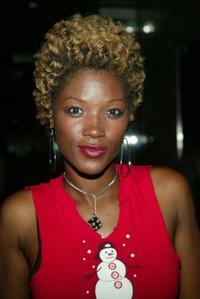 Yolonda Ross at the launch party for the book "How To Become Famous In Two Weeks Or Less." 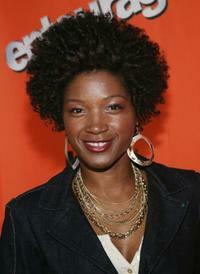 Yolonda Ross at the 8th Annual NARAS Heroes Award Gala. 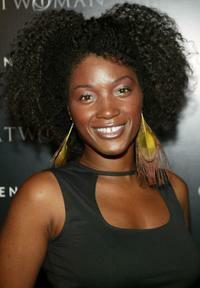 Yolonda Ross at the "Catwoman" Inspired Fashion Party. Yolonda Ross at the Emilio Pucci Fifth Avenue store opening celebration. 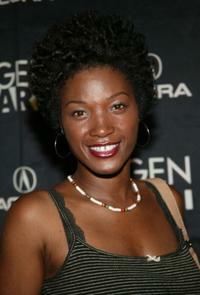 Yolonda Ross at the New York premiere of "American Splendor." 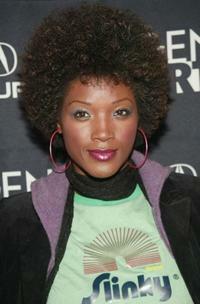 Yolonda Ross at the premiere of "Gardener Of Eden" during the 2007 Tribeca Film Festival. 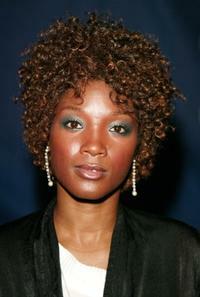 Yolonda Ross at the New York premiere of "I'm Not There." Yolonda Ross at the 14th Annual IFP Gotham Awards. 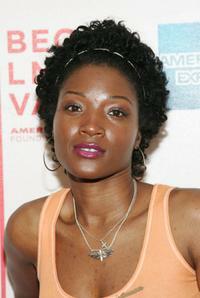 Yolonda Ross at the New York premiere of "The United States Of Leland." 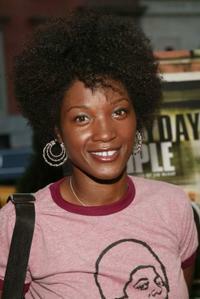 Yolonda Ross at the New York screening of "Everyday People."